L.D.C. 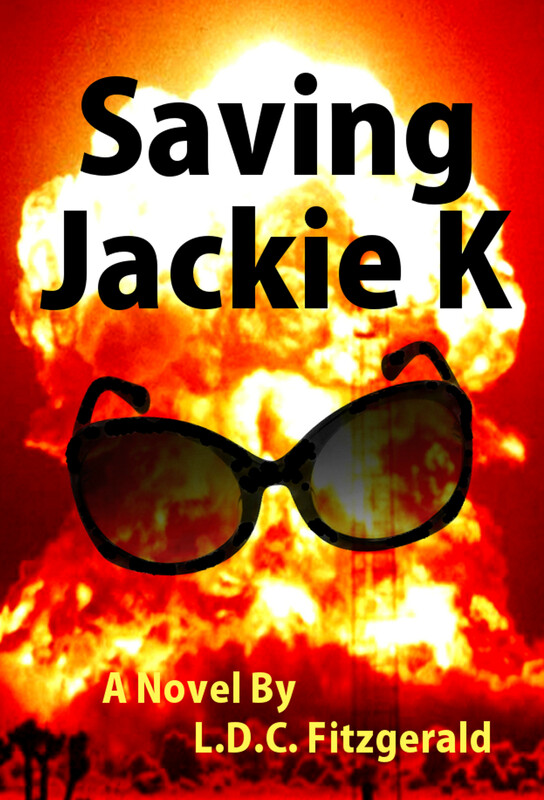 Fitzgerald is the author of blockbuster novel—SAVING JACKIE K—a thrilling adventure to save the First Lady. In writing a story with an unexpected twist on the Kennedy Conspiracy, Fitzgerald relentlessly researched the facts regarding the JFK assassination, and wove them into a fictional world. The author even consulted with renowned conspiracy experts, and scouted the hallowed grounds in Dallas. Do you know the story of Chauncey Holt? Thanks for stopping by! Not very familiar with the Chauncey Holt story, do tell. I have (non-released) info regarding JFK Assassination that might interest you. I have considered putting together a book, but I am not that accomplished as a writer. Please respond if interested when you get a chance.